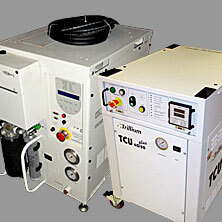 Trillium specializes in helping customers using vacuum systems and related products in a wide range of industries. 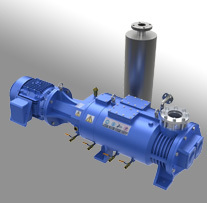 We offer new and refurbished products, as well as repair services supporting dry pumps, oil-sealed pumps, blowers, cryogenic pumps, cold heads, helium compressors, chillers and gas abatement systems. 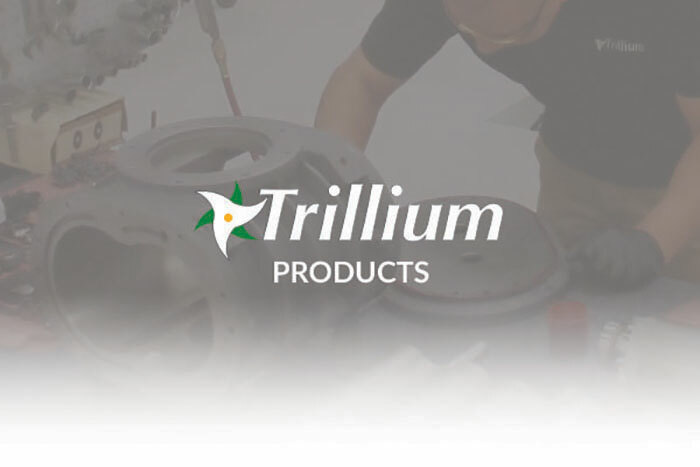 We provide service on-site or from one of our 3 manufacturing and repair centers in the USA and Trillium’s management systems are registered to the ISO9001:2015 standard. 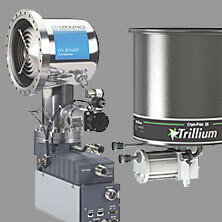 AUSTIN, Nov. 23, 2015 Trillium US Inc, headquartered in Clackamas, OR, has announced the acquisition of the Oxford Instruments-Austin division, formerly known as Austin Scientific, effective November 23rd, 2015. 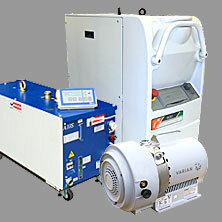 Choosing a rough vacuum pump for a new vacuum chamber can sometimes be challenging. 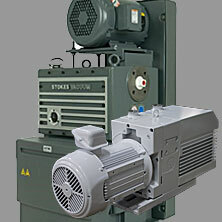 Chamber suppliers sometimes provide the rough pump by default as part of their scope of supply: How might their choice impact you as the end user? 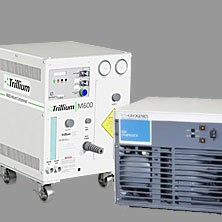 Look for part two of this article coming soon.